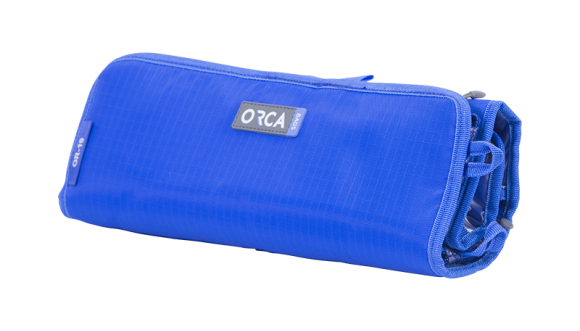 The Orca audio Organizer pouch, can be used to securely store microphones, connectors, cables, CF cards and more. Each of the 5 pouches has a zipper. The two top pouches can be disconnected from the main pouch holder if needed. 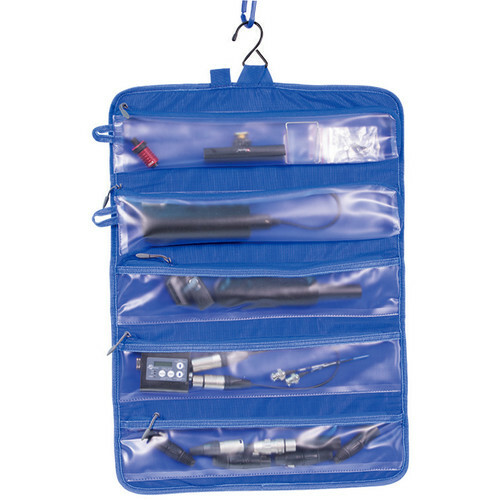 The main hook can be used to hang the pouch conveniently from your Orcart = OR-48. 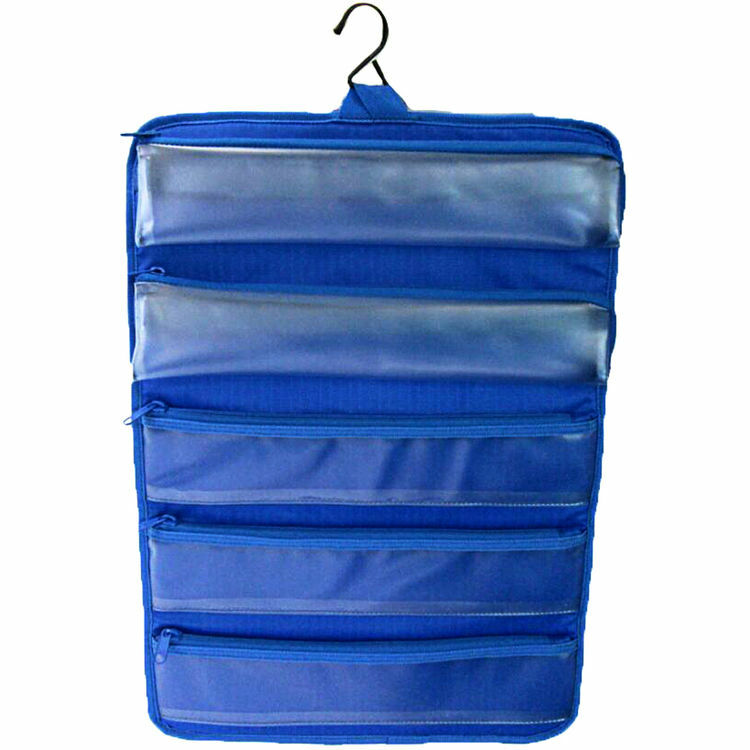 The pouch is well padded to protect the equipment on the inside. OR-19 L: 50cm / 19.68"